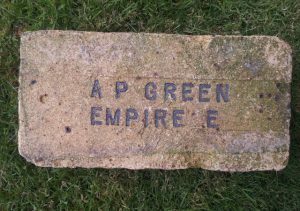 Photo by Martyn Fretwell courtesy of the Bill Richardson Collection at Southwick Hall, Northamptonshire. 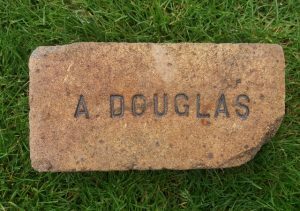 Found by Andrew Gemmell in the Milngavie ,Glasgow area. 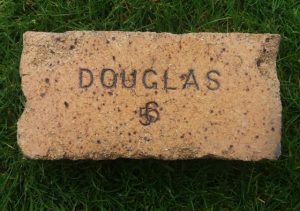 Douglas Fireclay Works, Dalry, Ayrshire. 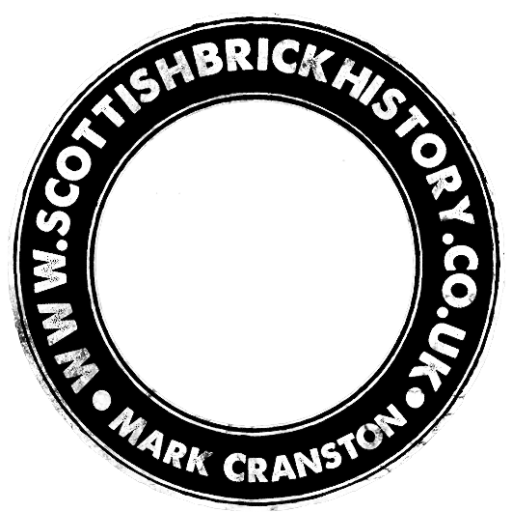 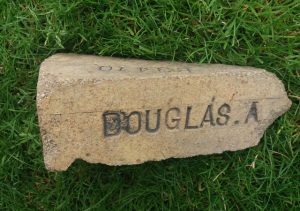 . .
Found at Ardrossan, Ayrshire Douglas Fireclay Works, Dalry, Ayrshire. 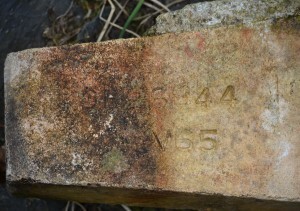 . . . .
Found at Ardrossan, Ayrshire. 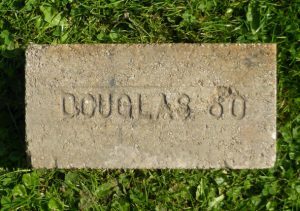 Douglas Fireclay Works, Dalry, Ayrshire. 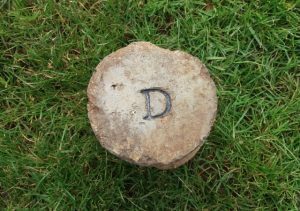 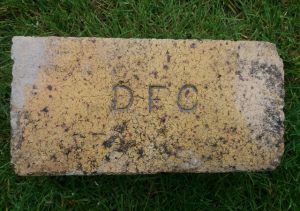 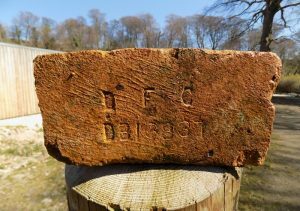 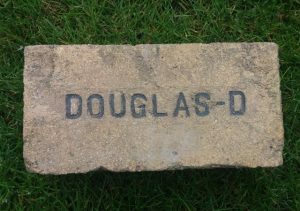 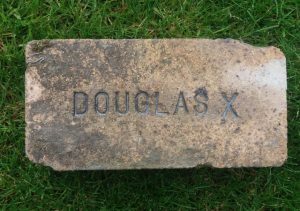 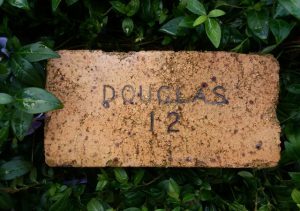 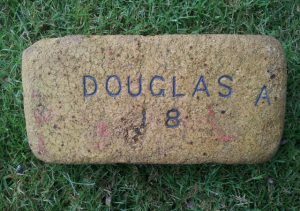 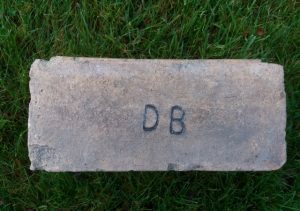 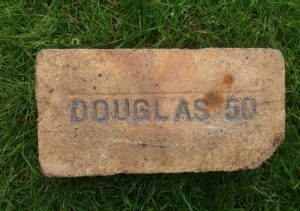 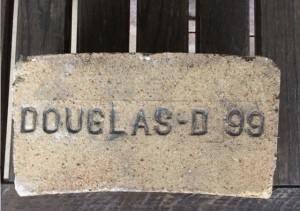 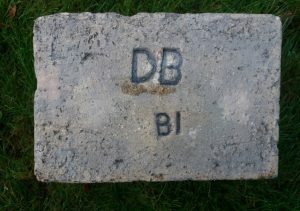 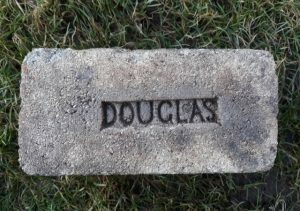 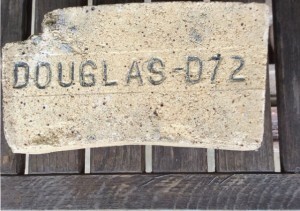 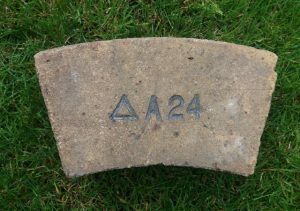 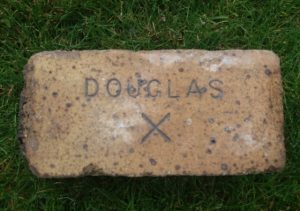 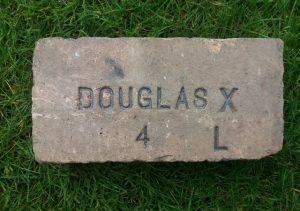 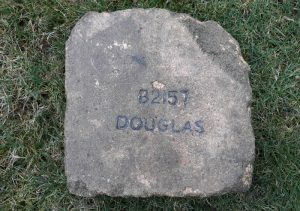 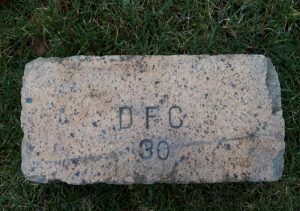 . . . .
Found by Robert Jamieson in the Beith area Douglas Fireclay Works, Dalry, Ayrshire. 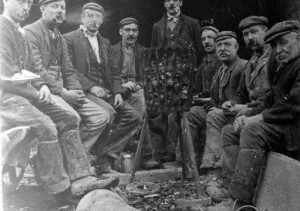 . . . .
Scottish Employers’ Council for the Clay Industries.